for $225,000 with 3 bedrooms and 2 full baths. 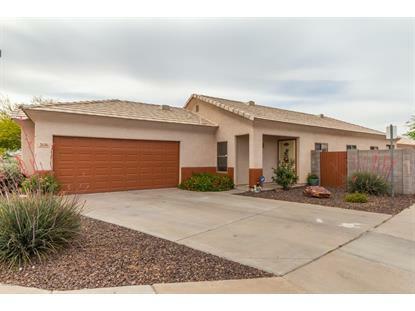 This 1,308 square foot home was built in 2004 on a lot size of 4814.00 Sqft. Must see corner lot! 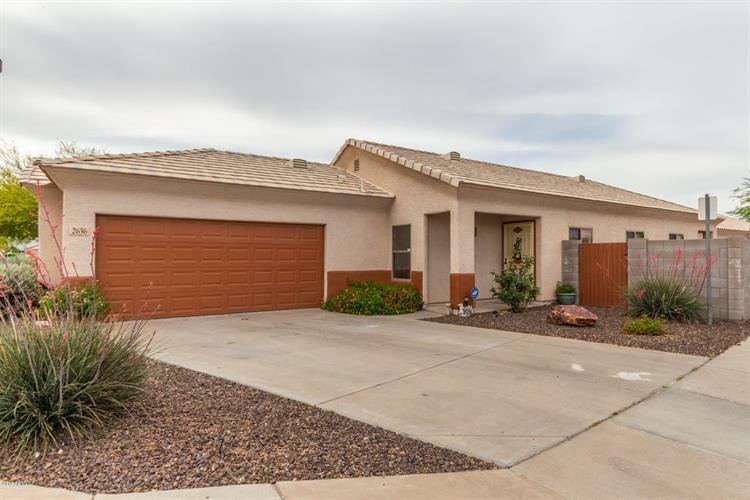 Beautifully maintained 3 bedroom, 2 bath 1, 308 sq. ft. custom home, nestled within Phoenix's coveted Southern Springs gated community. Manicured, no-fuss desert landscaping. Backyard covered patio. 2 car garage. Open interior with luxurious 9+ flat ceilings. Pristine tile, laminate and plush carpet flooring. Ultramodern, eat-in kitchen boasts recessed lighting, smooth countertops, rich cabinetry, pantry and fully-functional, built-in appliances. Cozy Family room, perfect for relaxation or entertainment. Spacious Master bedroom, bath equipped with vanity with double sinks, rich cabinetry and walk-in shower. Two additional bedrooms provide versatility as an office, guest room, gameroom, fitness room etc. Convenient second full bath. Call to schedule your private showing!